A group of Scots producers of cold-pressed rapeseed oil has applied to the European Union for Protected Food Name (PFN) status. The producers – Borderfields, Black and Gold, Cullisse, Mackintosh of Glendaveny, Ola Oils, Summer Harvest and Supernature – announced their plans at yesterday’s show. They will apply to the European union for PFN status, which if successful, will protect their product from imitation. 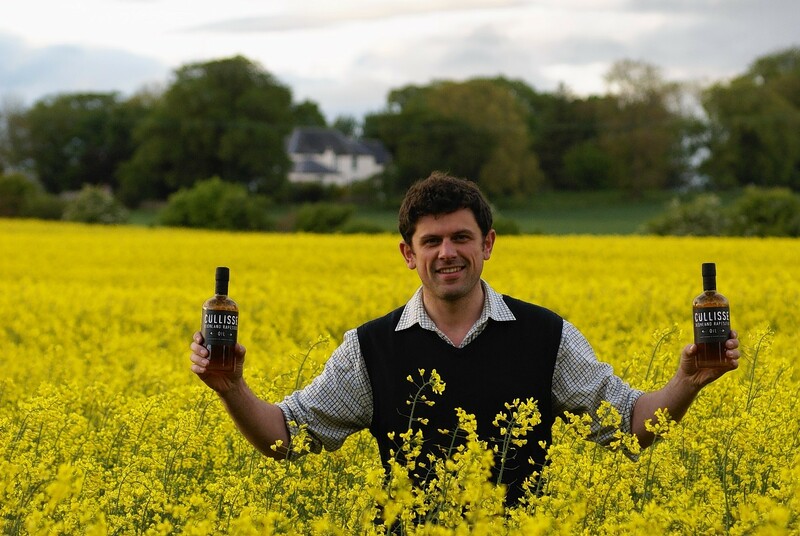 The producers have been working together as a group – the Scottish Rapeseed Oil group – for the past two years and through collaborative efforts sales of their products in Scotland have grown by 18% in the past year. Commenting on the protected status bid, Farm Minister Richard Lochhead said: “We already have great Scottish foods, such as Stornoway Black Pudding, Scotch Beef and Traditional Ayrshire Dunlop cheese, which have European protected status and are free from imitation. It guarantees the food’s provenance and supports local producers, like Scottish Rapeseed Oil.